Home COPY APRIL 2016 - S.E.N.T. 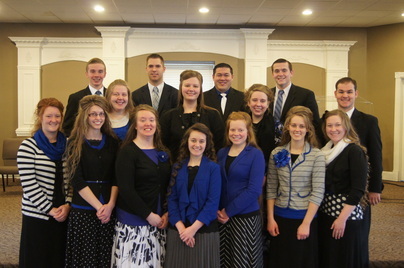 Student Evangelism to the Nations Team: Taking the Gospel Around the World! 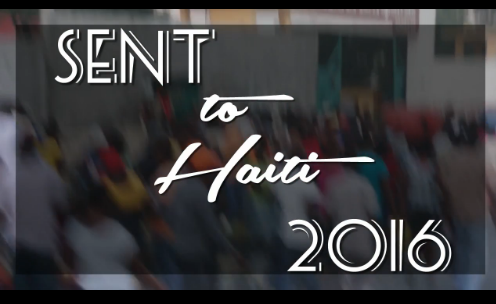 WATCH THE SENT 2016 VIDEO PRESENTATIONS! 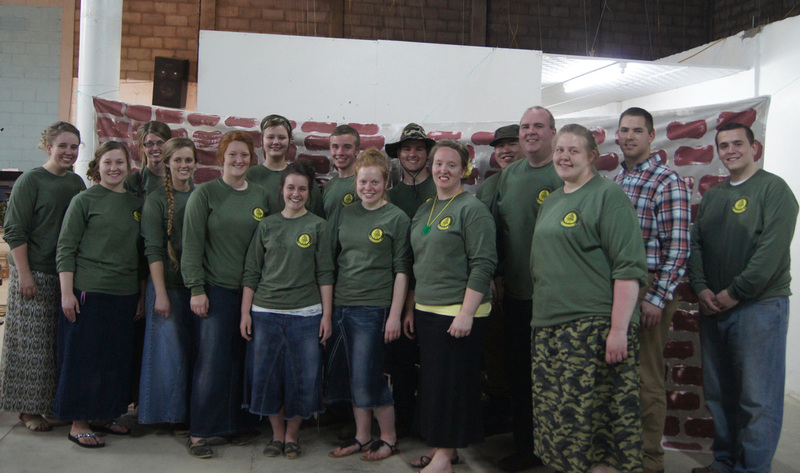 Click here to read the SENT Team members' blogs! 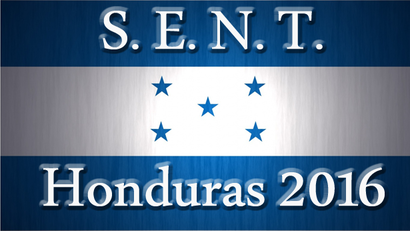 The SENT team left for Honduras on March 4, 2013. 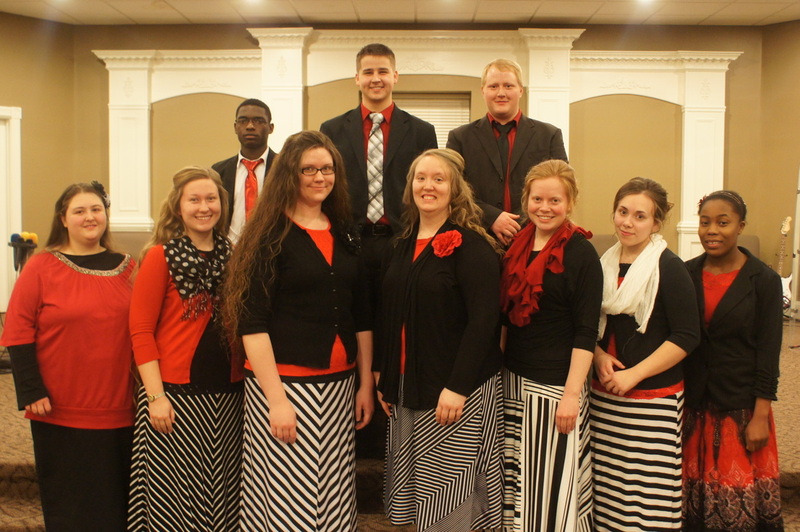 They returned on March 15, 2013.
ministered in an Open Air Crusade, Ministers Conference, Youth Conference and much more. Also view photos. Where will the S.E.N.T. Team be next? 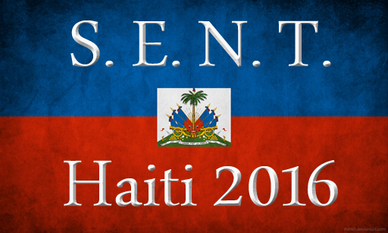 Click here to find out where the S.E.N.T. team will be traveling to next. 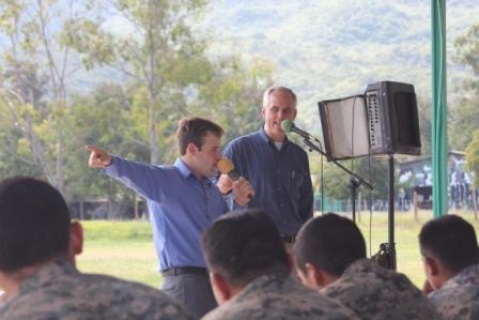 To read first hand experiences from the members of the SENT team as they ministered in Honduras, check out the archived blog page. 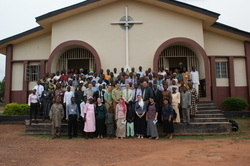 To view photos of this trip, click here. 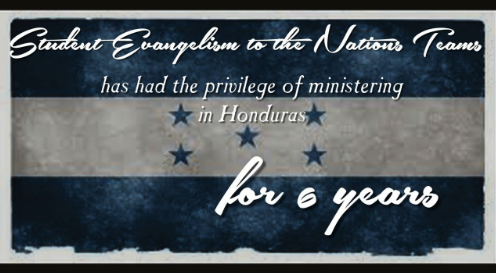 Be a Part of an Exciting Ministry! 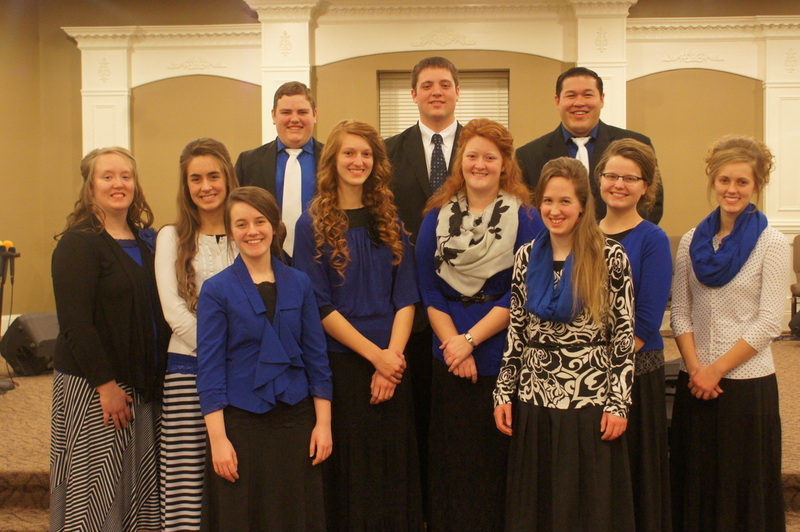 Want to help students reach the world for Christ? Have a heart for missions? 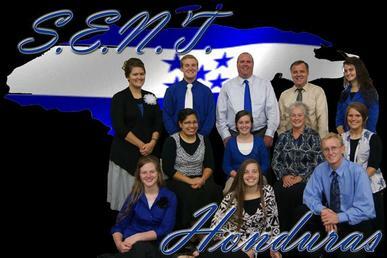 Support our SENT program and be a part of blessing other nations for the Glory of Christ. Dollar amount can be changed by changing the quantity at checkout. 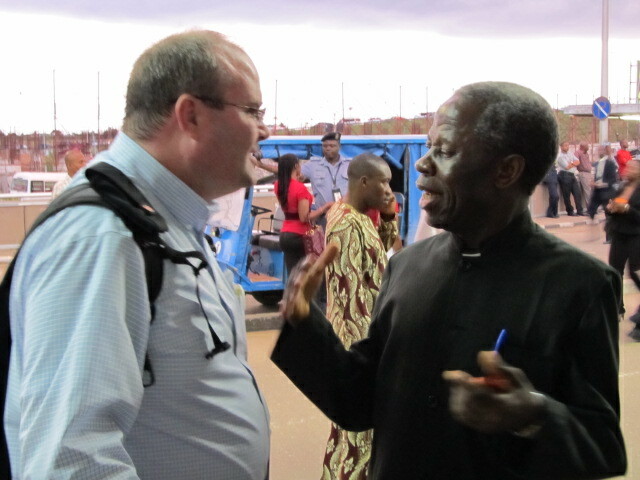 Click Here to read a "A Word from Our Founder"
View Pictures from Past Trips.